Hyundai partners with WorldSBK and unveils its Official Safety Car for the 2019 season. 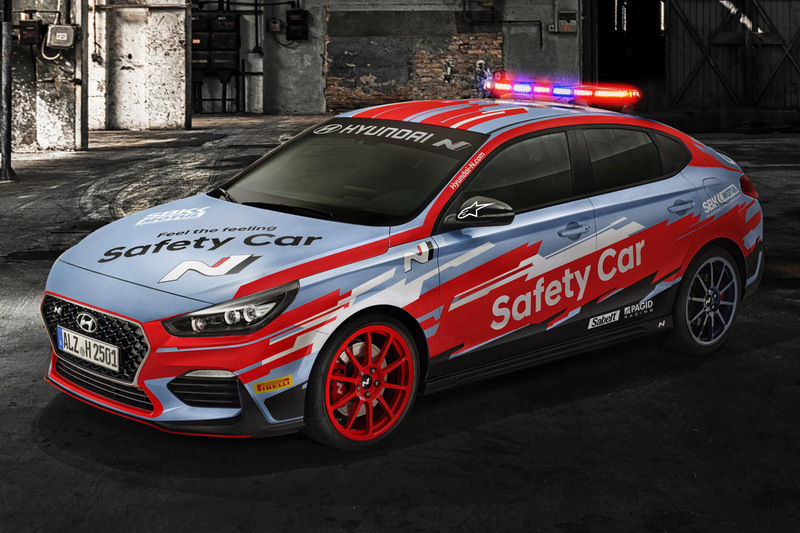 Hyundai Motor today announced its customized i30 Fastback N will be the Official Safety Car of the 32nd season of the MOTUL FIM Superbike World Championship (WorldSBK). Unveiled today, the i30 Fastback N safety car stands out with a livery derived from Hyundai’s i20 World Rally Championship (WRC) car. This activity is part of Hyundai’s new partnership with WorldSBK, announced in September of last year. The i30 Fastback N Safety Car will make its public debut in Australia at the Phillip Island Grand Prix Circuit from 22 February to 24. The full fleet of official cars will be released at Spain’s Motorland Aragón, which will take place on 5 April to 7. Hyundai’s fleet, ranging from the i30 N to the Kona and Tucson SUV models, will be used in various capacities such as providing race direction or transporting medical personnel. “Building the WorldSBK Safety Car has been a very interesting project for us. It is not a race car but will spend most of its life on the race track. Since the i30 Fastback N is born capable, we didn’t need to make many modifications for it to do its job. The i30 Fastback N Safety Car is the most elegant safety car yet it will safeguard the world's fastest production-based motorbikes. It is a true display of its duality character,” said Thomas Schemera, Executive Vice President and Head of the Product Planning & Strategy Division at Hyundai Motor.